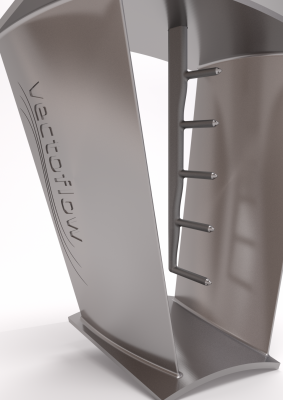 The VectoDAQ Air Data Computer combined with Vectoflow flow probes, builds a compact and light system for measuring flow quantities in mobile applications. 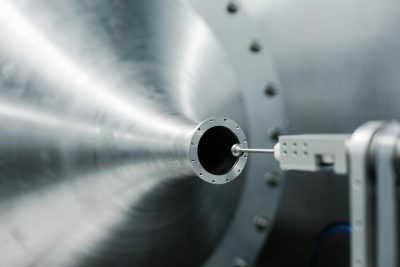 The VectoDAQ Air Data Computer simultaneously measures the pressure and temperature signals of a multi-hole probe and evaluates the data in real time to obtain flow parameters such as angle of attack, airspeed and altitude. 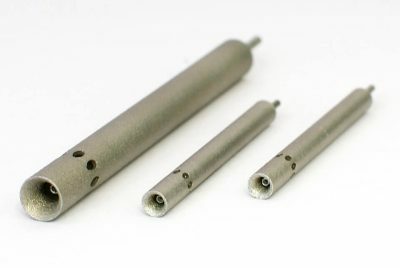 The device has up to 5 differential pressure channels and an absolute pressure connection, which also serves as a reference for the differential pressure sensors. Each pressure channel can be customized according to customer requirements. The data can be transmitted via USB or CAN interface. The transmission rate can be set between 1 and 100 Hz (USB) and 500 Hz (CAN). In combination with Vectoflow flow probes, a lightweight and compact measurement system for mobile applications is available, e.g. for measurements on flying objects, for automotive applications as well as stationary measuring tasks.